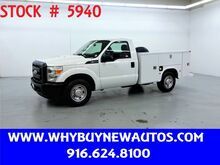 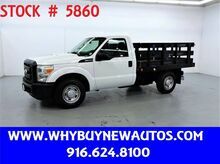 2011 Ford F250 ~ 8ft Stake Bed ~ Only 26K Miles! 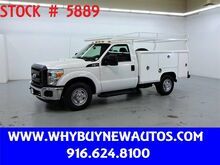 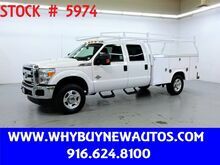 2011 Ford F250 Enclosed Utility ~ 4x4 ~ Crew Cab ~ Only 41K Miles! 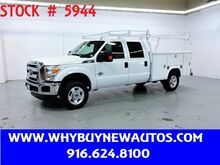 2011 Ford F250 Utility ~ Only 51K Miles! 2011 Ford F250 Utility ~ 4x4 ~ Only 81K Miles! 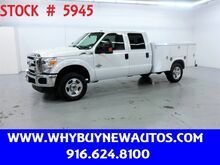 2011 Ford F250 Utility ~ 4x4 ~ Only 57K Miles! 2011 Ford F250 Utility ~ Only 59K Miles! 2011 Ford F250 Utility ~ Only 63K Miles! 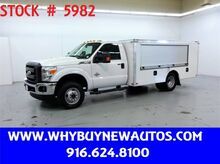 2011 Ford F250 Utility ~ Only 50K Miles! 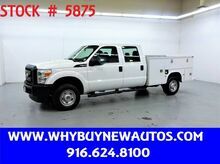 2011 Ford F250 Utility ~ Extended Cab ~ Only 19K Miles! 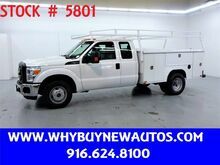 2011 Ford F250 Utility ~ 4x4 ~ Only 65K Miles! 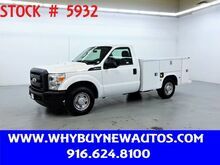 2011 Ford F250 Utility ~ 4x4 ~ Only 16K Miles!